NEW DELHI — February 4, 2016 — In support of the Make in India Week, the Department of Industrial Policy & Promotion (DIPP) and Qualcomm Incorporated (NASDAQ: QCOM), through its venture investment arm, Qualcomm Ventures, today announced India’s largest start-up contest “QPrize Make in India” awarding US$ 350,000 in equity investment as prize money for the winning company. The goal of this contest is to catalyze Indian entrepreneurs and start up community to drive the entire value chain from innovation to manufacturing in India. Qualcomm has supported Prime Minister Modi’s vision of Make in India by recently announcing Qualcomm Design in India Initiative. They are further supporting this vision by announcing the “QPrize Make in India” special edition contest to energize the start-up ecosystem to join this movement towards creation of a local product design and manufacturing ecosystem. 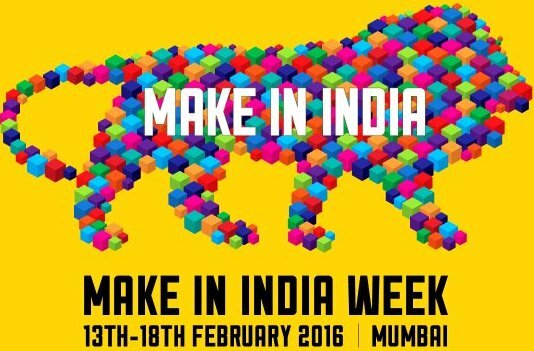 • Start-ups can submit their entries on the DIPP / Make in India website. 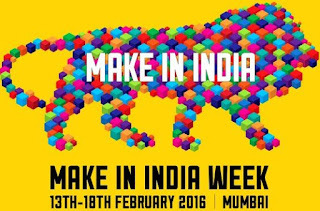 The grand finale will be held at the Make in India Centre, MMRDA Grounds, Bandra - Kurla Complex and will be televised With over $5 billion worth investment in 2015 and 3 to 4 startups emerging every day, India has the third largest number of startups in the world. The QPrize Make in India special edition challenge is aimed at celebrating the entrepreneurship spirit of country’s youth and will be attended by CEOs and founders of top Start-ups from across the country that are attending the Make in India Week.